This resort is the ideal destination to escape the routine of the traditional tourist routes. 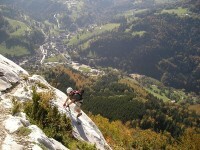 The landscapes and tourist routes are approached from another angle, using other physical abilities than mere walking. This new perspective is quite unique. 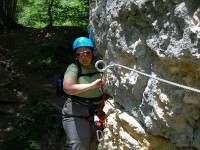 For this post, I thought of writing about activities of team building in Vatra Dornei. There are so many exciting things you could try that I’m sure this is going to be a most thrilling holiday! This rock offers multiple possibilities for those who want to be initiated into climbing. 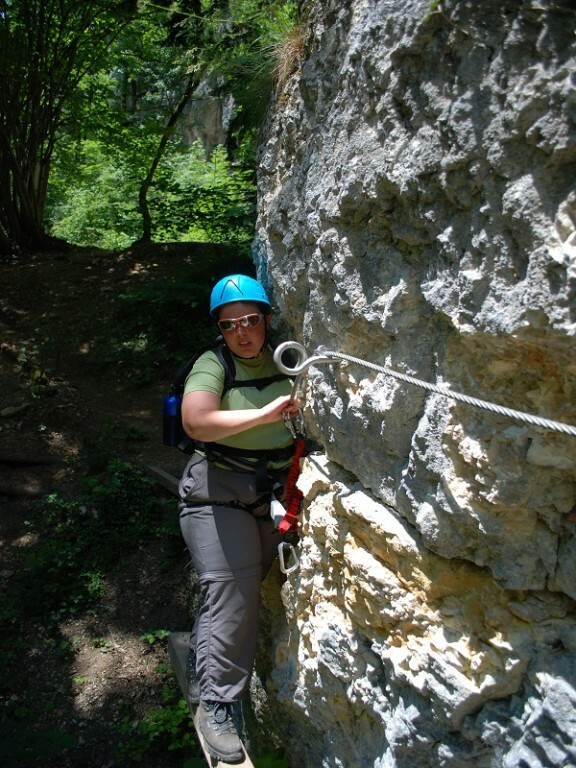 Professional equipment of protection is provided: ropes, harnesses, helmets, etc. 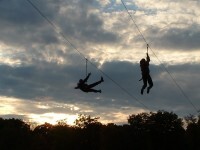 you will taught how to make knots, tie ropes, rappel and climb on ropes. This takes approximately 4-5 hours. 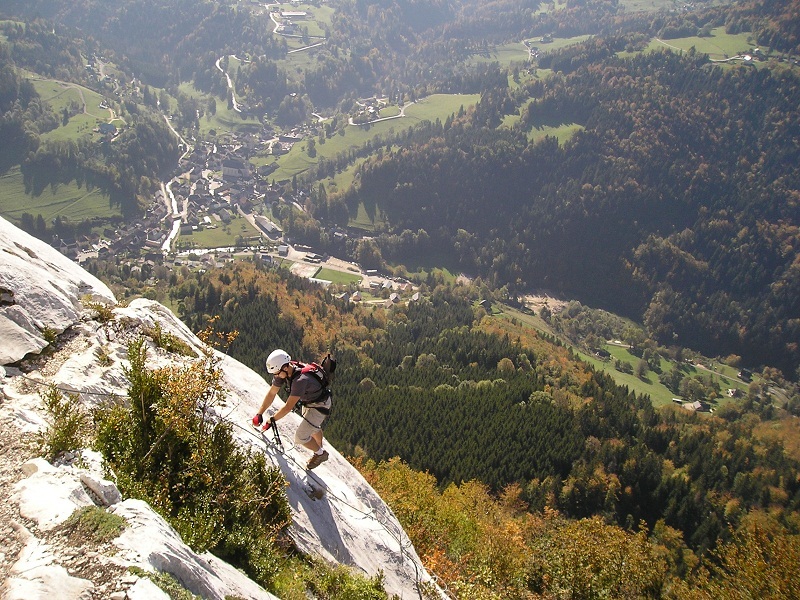 The Lady’s Stones (on Rar?u Mountain), a place perfect for climbing and mountaineering. These rocks have a low degree of difficulty and they guarantee amazing landscape panorama. The length of the route varies from 20 m to 80 m.
This means crossing the Dorna River on two parallel vertical wires. Of course, this too is done only under professional supervision and with the adequate equipment of protection. This is only for those who have the ambition to succeed and overcome their fears and the courage to try something seemingly dangerous. 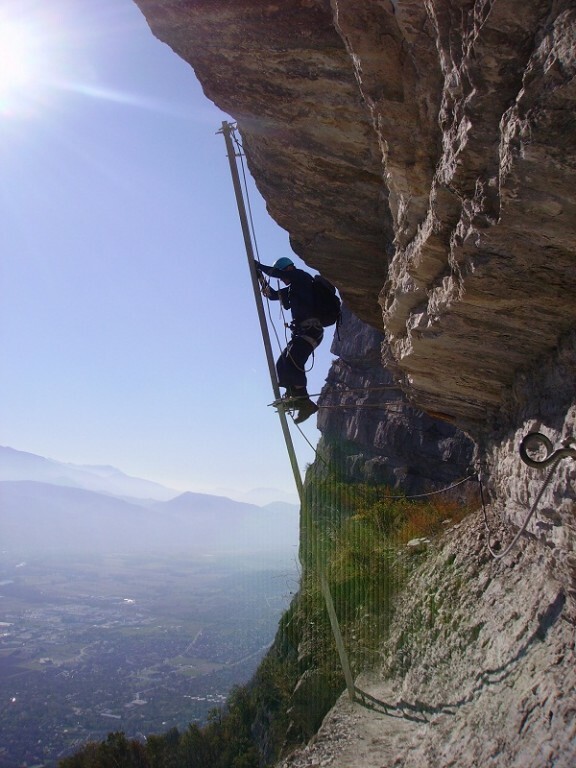 The ‘workshop’ of via ferrata is mounted in the center of the resort and is the delight of the tourists. This exercise is done by going through a tortuous route with many obstacles; the team members are blindfolded, being lead by the head of the coordination team (unbound to the eye). Participants will walk hand in hand. At the end of this course, the participants’ eyes covers will be removed and they will cross a valley with a flying fox with a medium degree of difficulty. As you know, team building is usually done by companies for their employees but I bet what you’ve read just know seems attractive for larger groups of friends as well. In any case, you will have fun and the time of your life surrounded by fantastic mountain landscapes. I hope you have enjoyed getting to know something about team building in Vatra Dornei and Romanian mountains seem more attractive now!